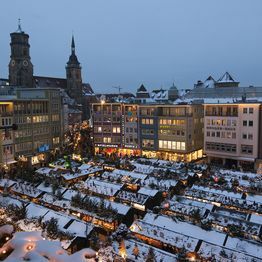 Glistening Christmassy stalls with lovingly decorated roofs, sparkling lights and an atmospheric programme of events – the Stuttgart Christmas Market is the perfect place to while away some time from 27 November to 23 December 2019. 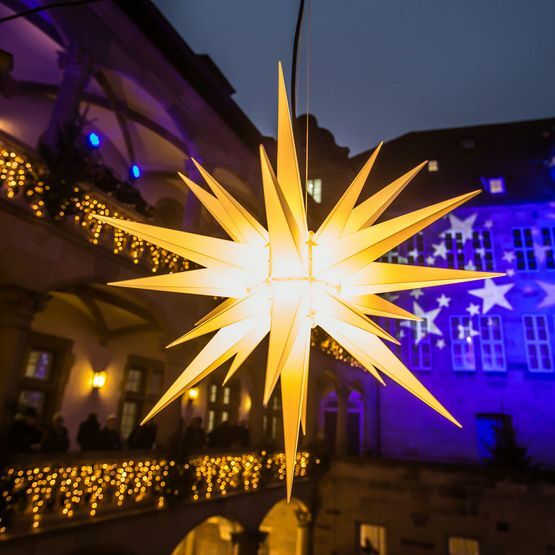 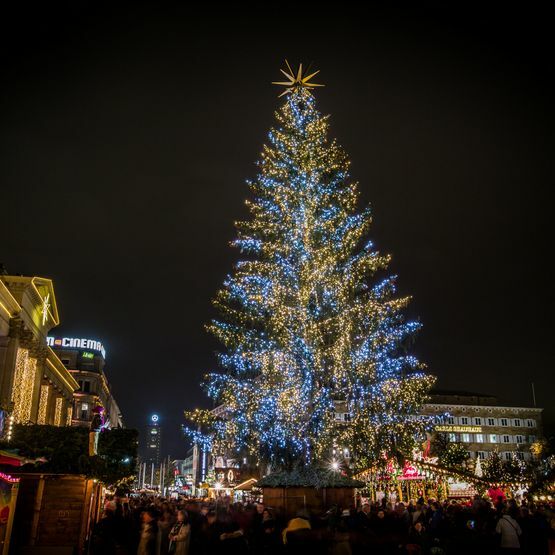 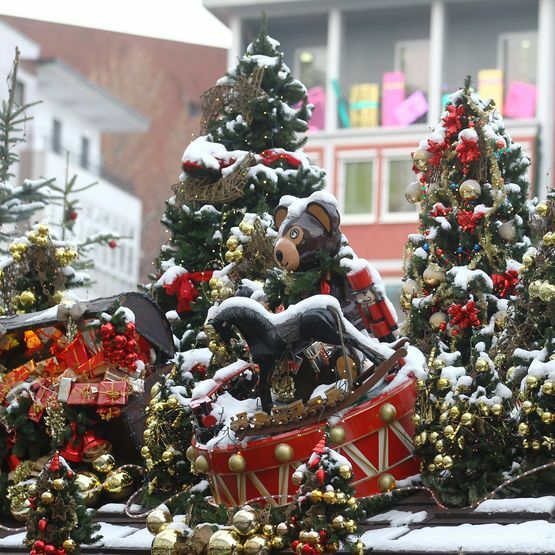 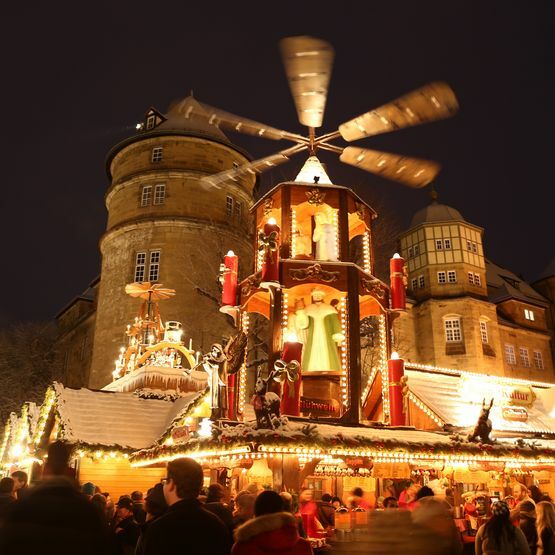 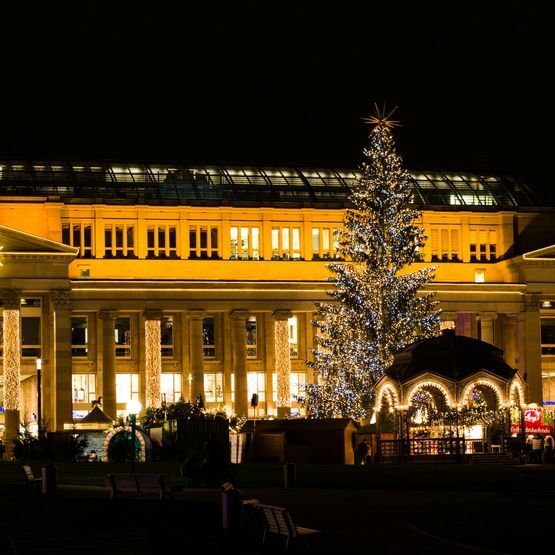 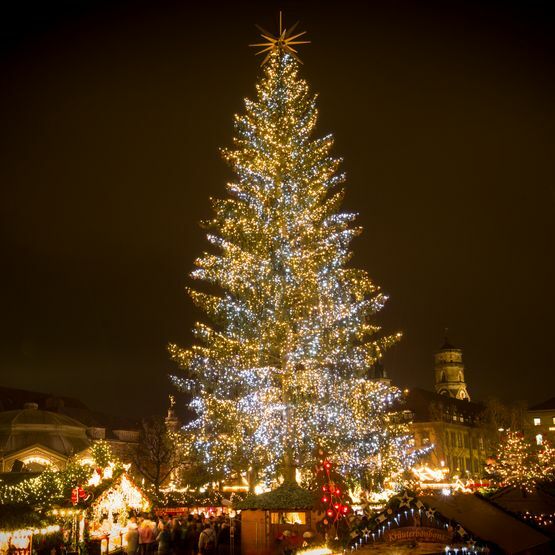 Enjoy the 26-day festive season atmosphere in the state capital of Baden Württemberg. 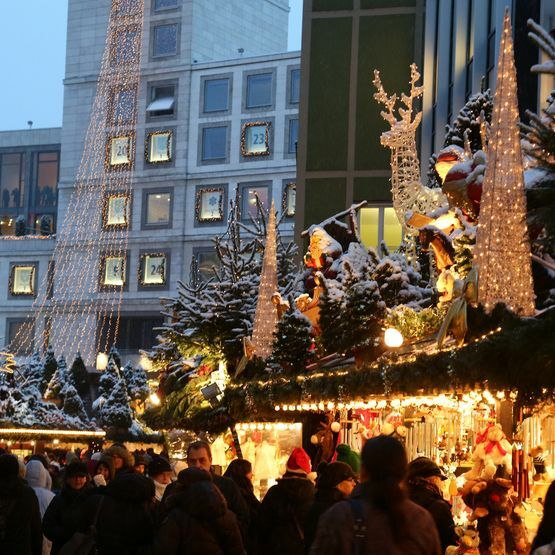 Set in the middle of the city centre, the long-established and magnificent array of stalls stretches from the “Neuen Schloss” and “Königsbau” to the “Karlsplatz” and “Schillerplatz” squares with the “Alten Schloss” and then on to the “Marktplatz” square via the “Stiftskirche” church. 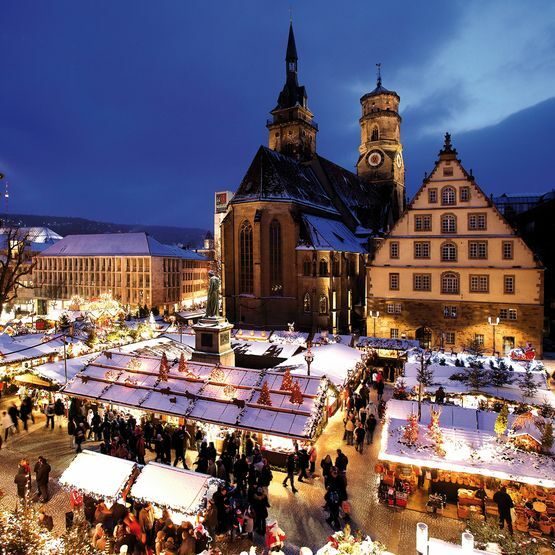 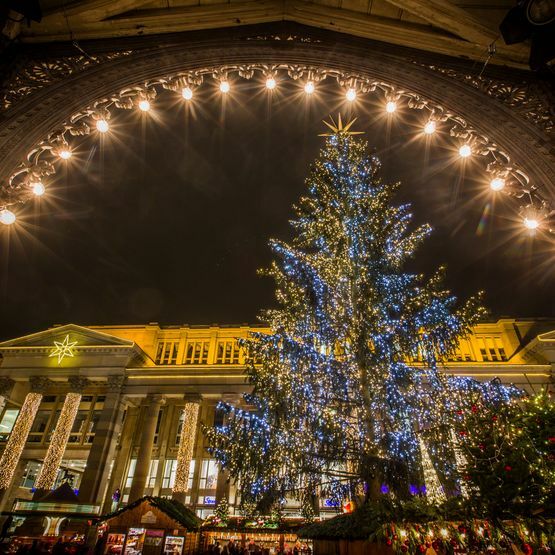 We look forward to welcoming you at one of the biggest and oldest Christmas Markets in Europe. 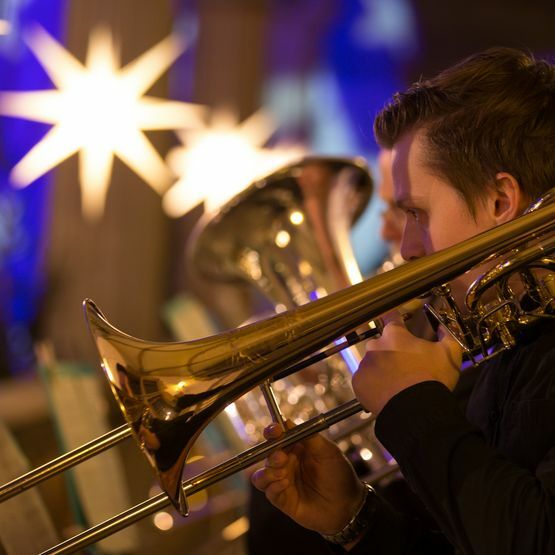 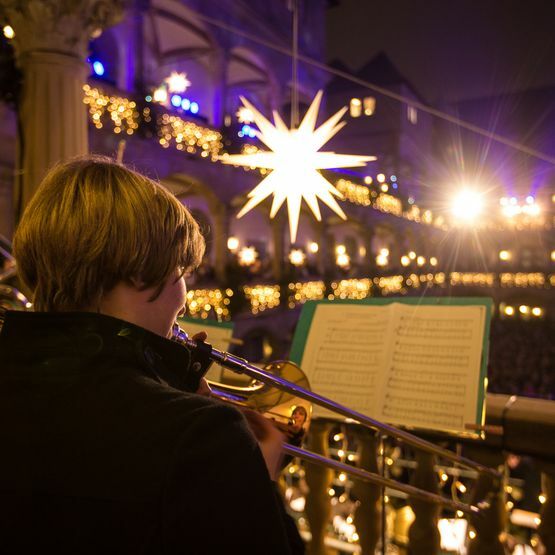 The supporting programme of music is a vital element of the Stuttgart Christmas Market. 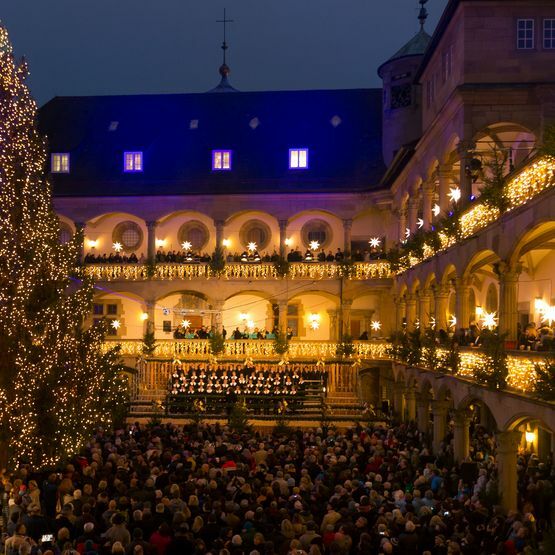 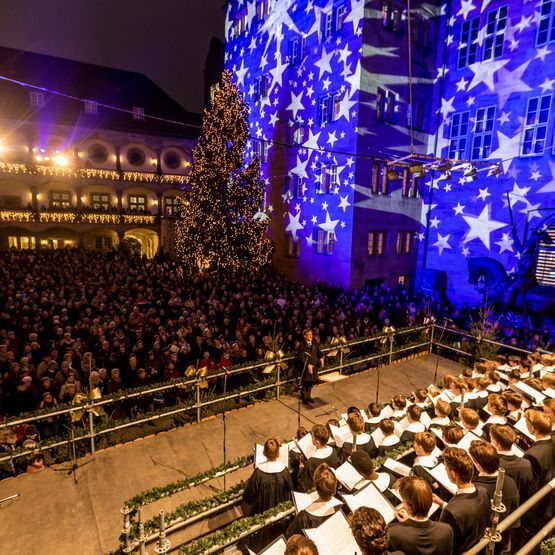 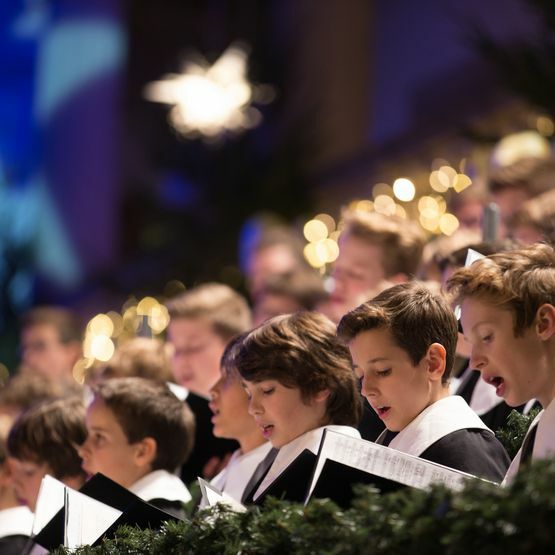 Every year choirs and music groups from the Stuttgart region treat the visitors from all over the world to Christmassy tunes and carols. Where is what at the Stuttgart Christmas Market? 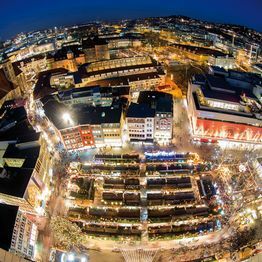 Take a look at the general plan. 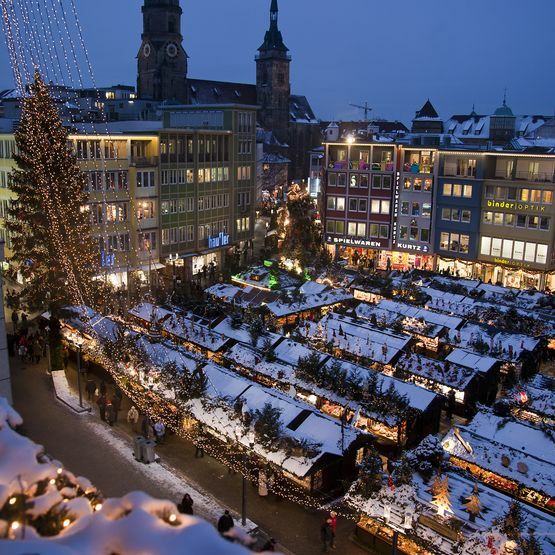 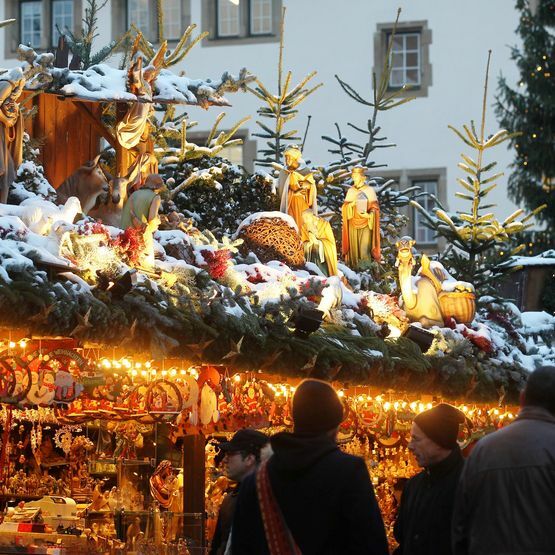 Here is all the information you need for problem-free travel to the Stuttgart Christmas Market.